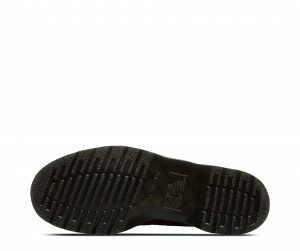 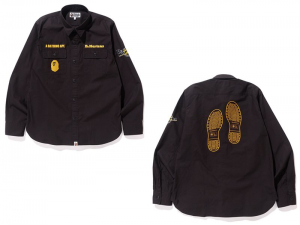 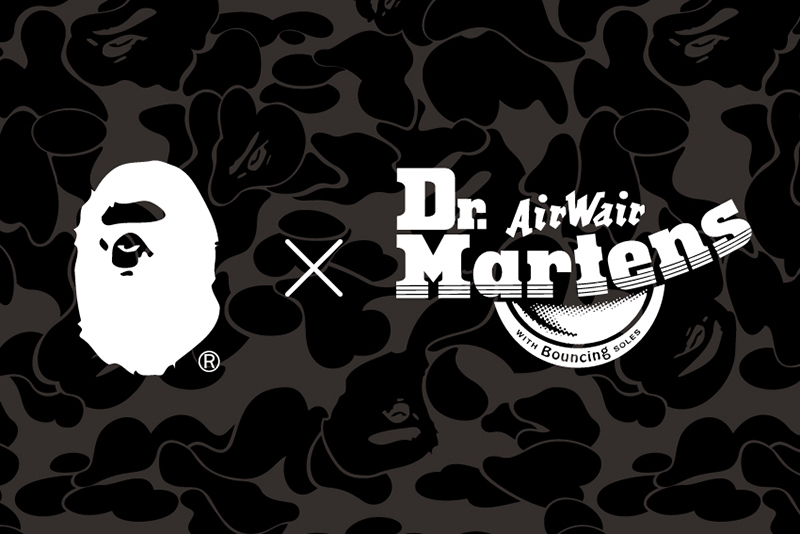 A BATHING APE® and long established British boots brand “Dr. 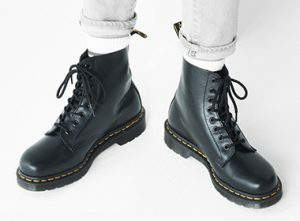 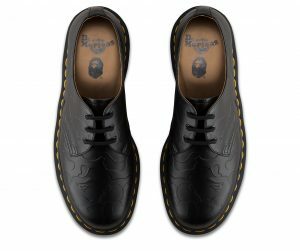 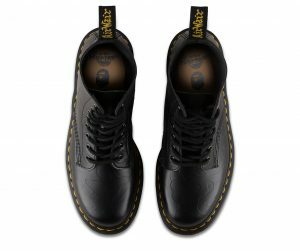 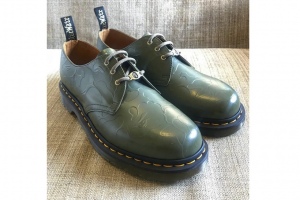 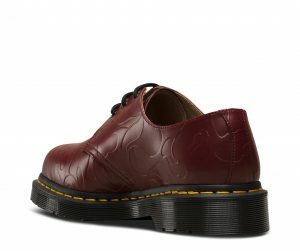 Martens” are launching collaboration items. The BAPE® CAMO is embossed onto the classic model “1460 8 hole boots” that has been loved since 1960 and “1461 3 hole shoes”, released just a year later. 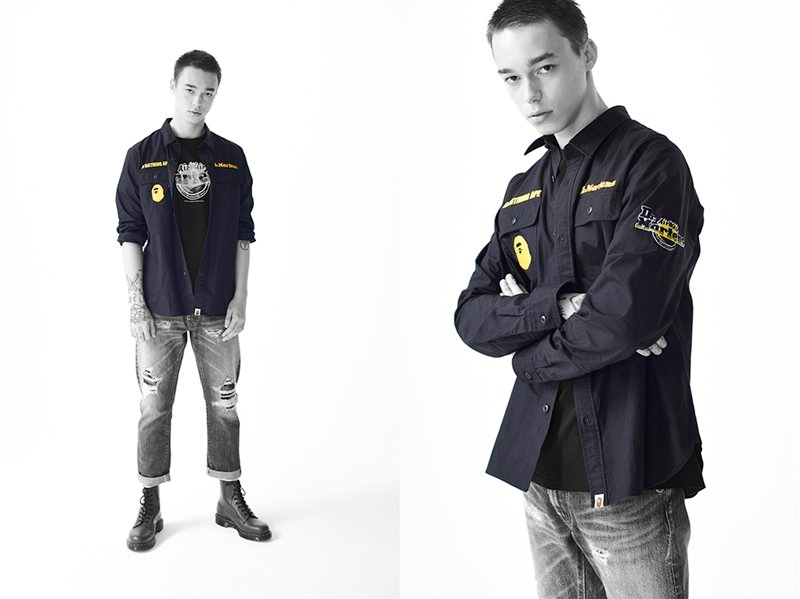 Collaboration items include embroidery and patch designs of both brands’ icons on work shirts, T shirts, tote bags and more. 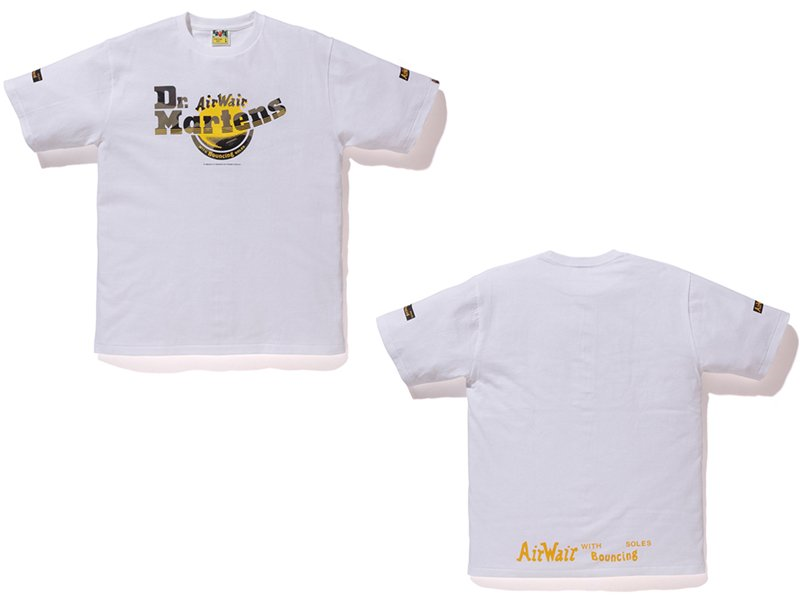 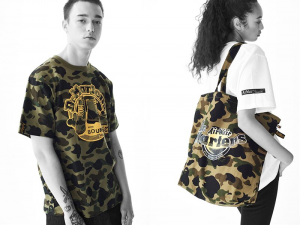 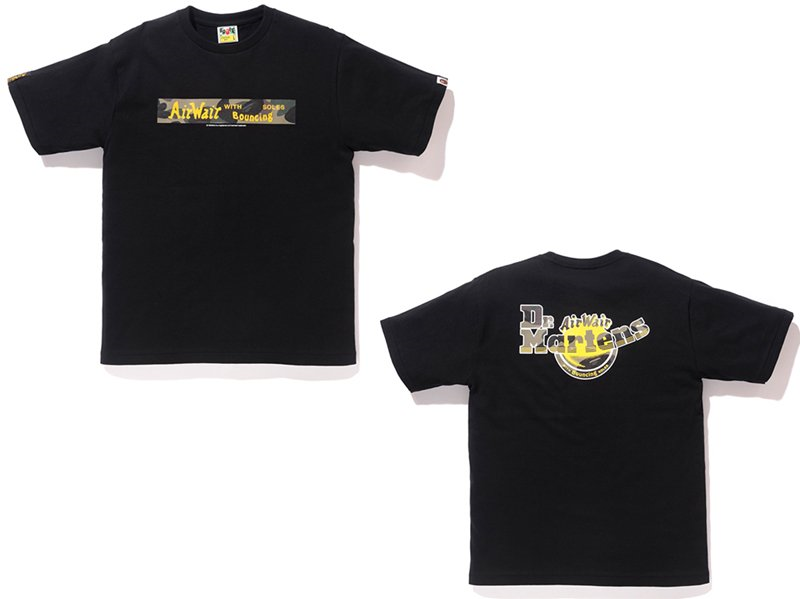 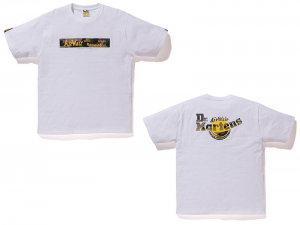 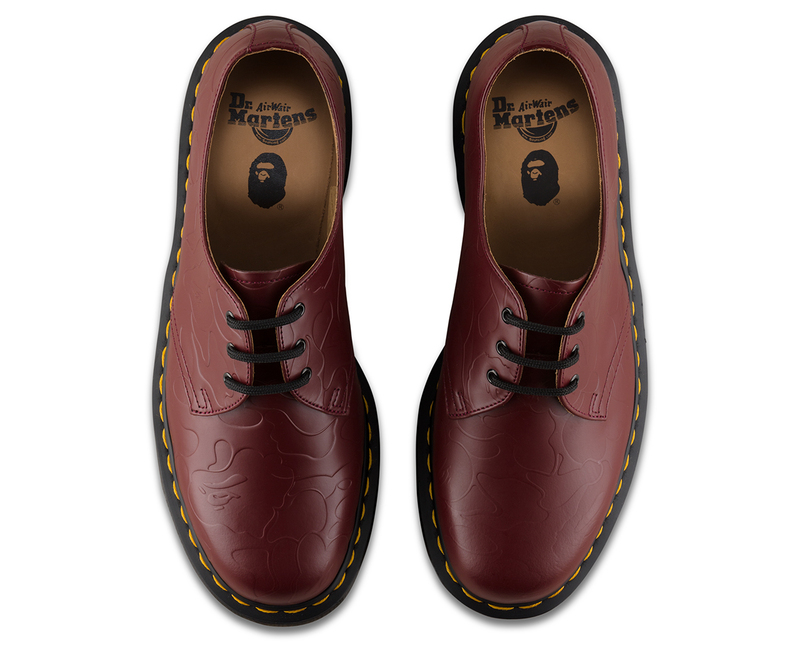 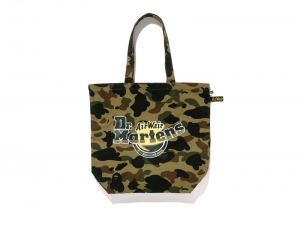 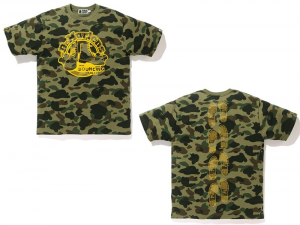 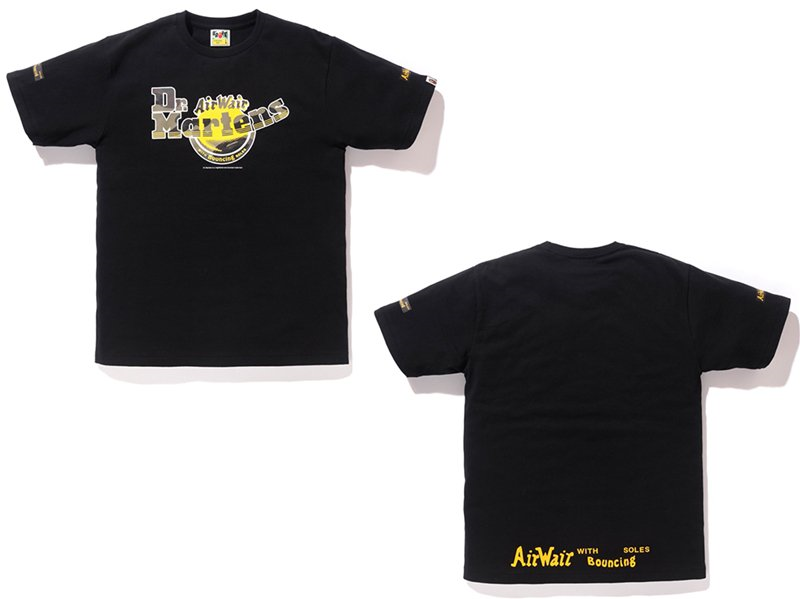 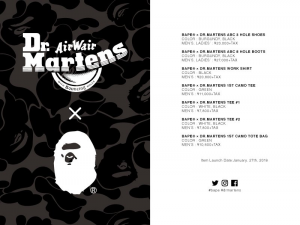 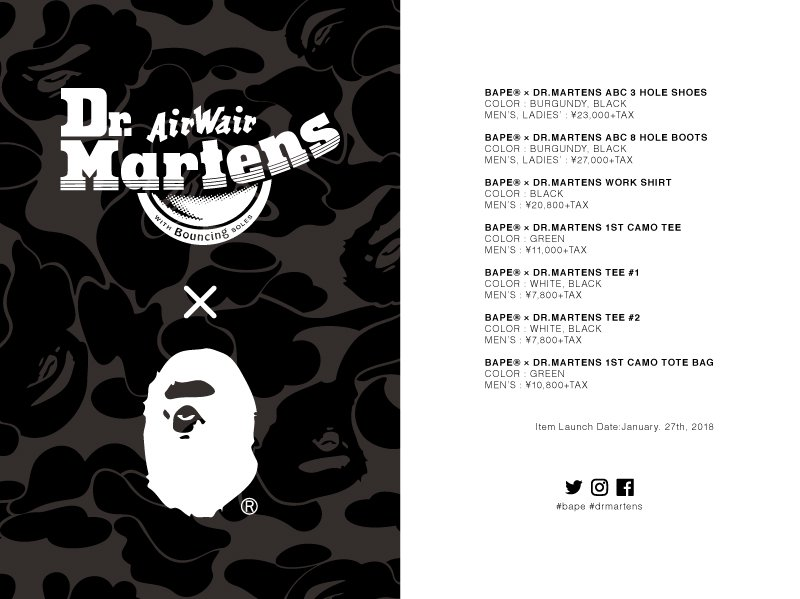 Items will be available at all A BATHING APE® stores, Dr. Martens Aoyama, Harajuku and official online store. 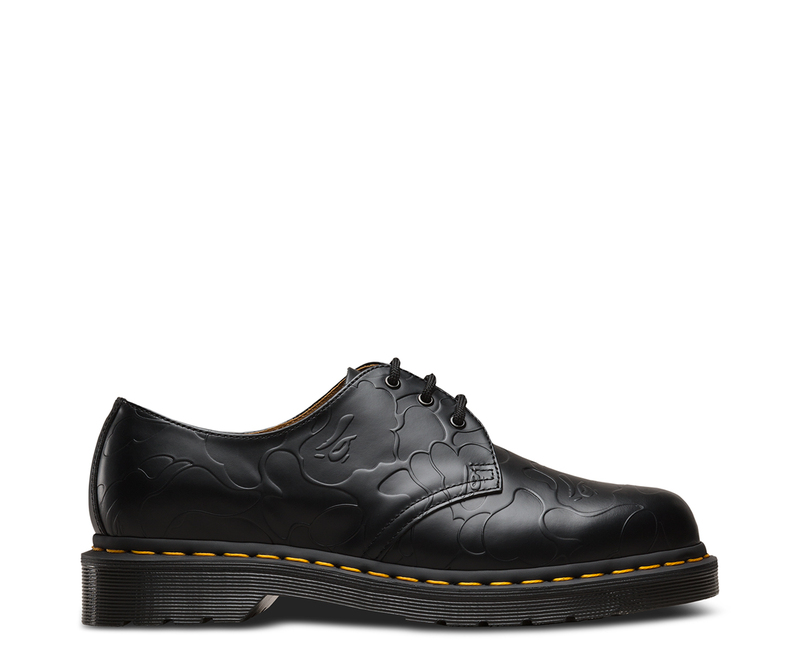 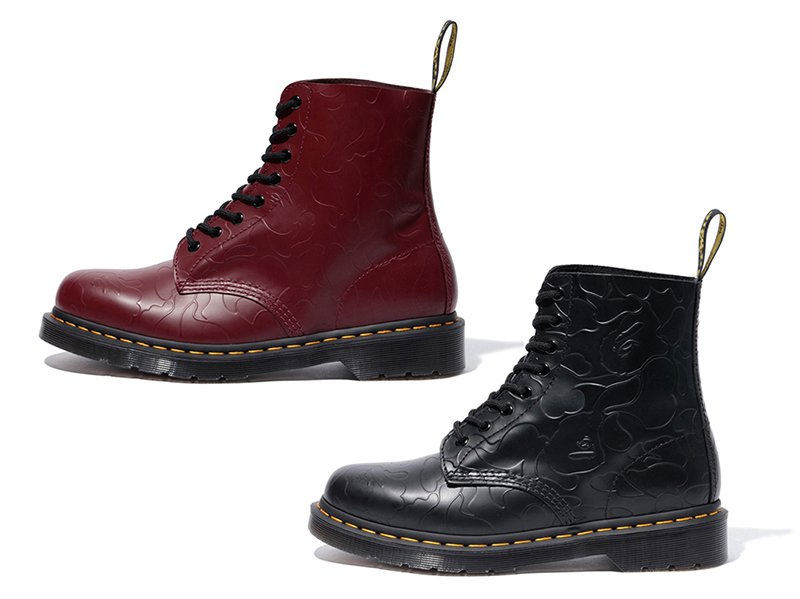 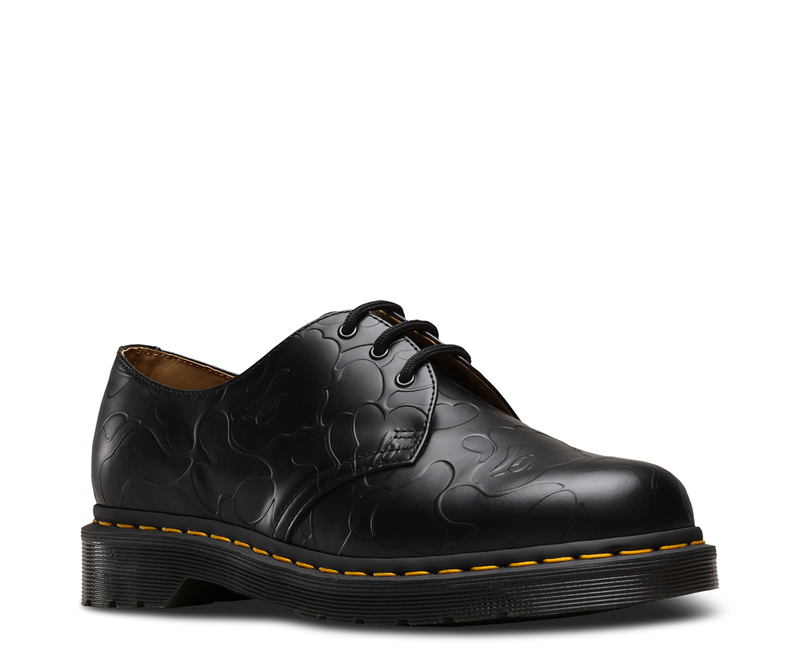 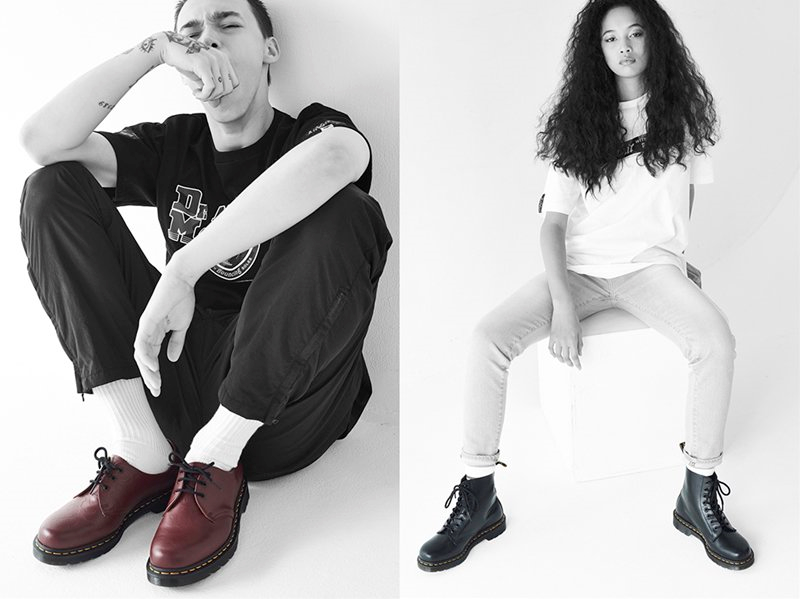 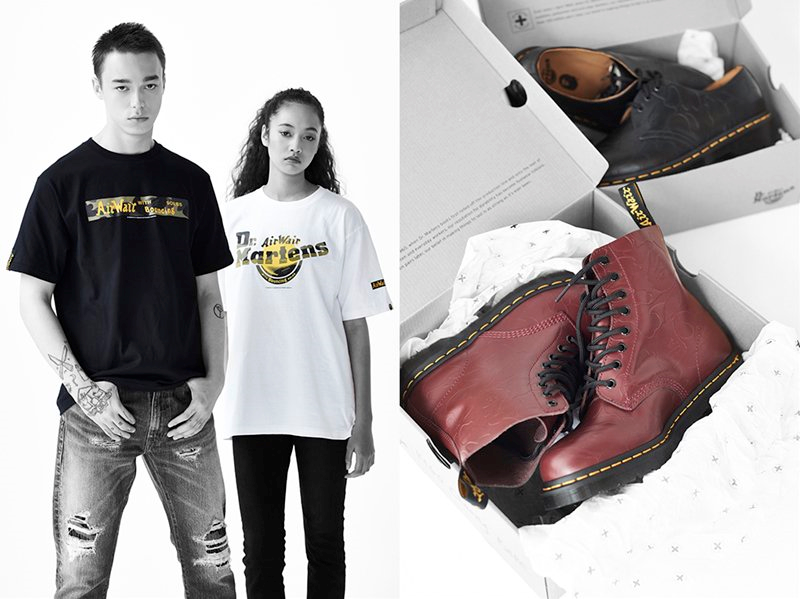 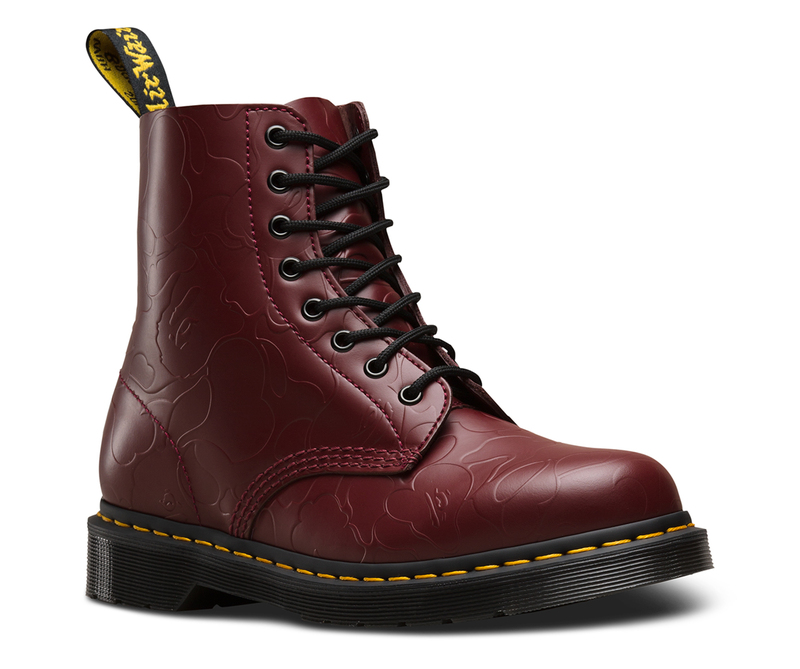 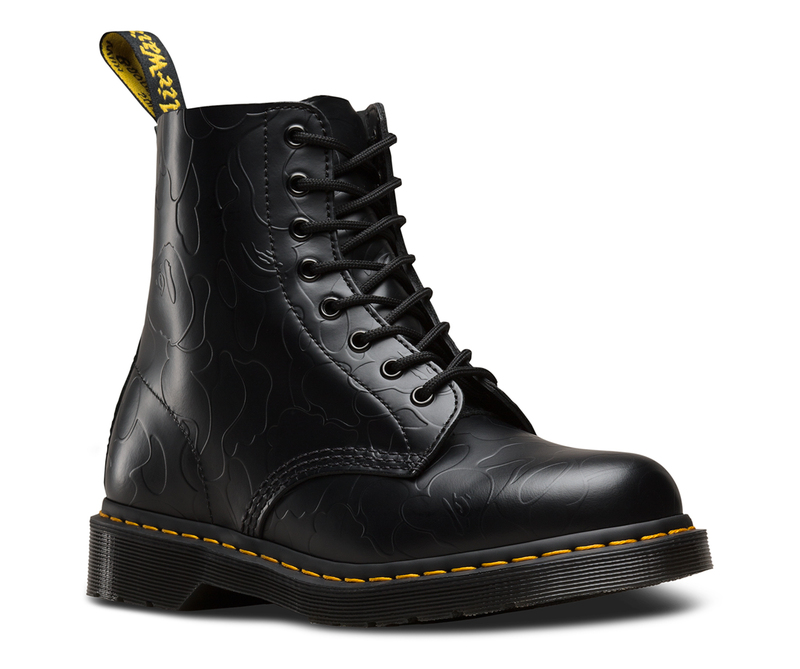 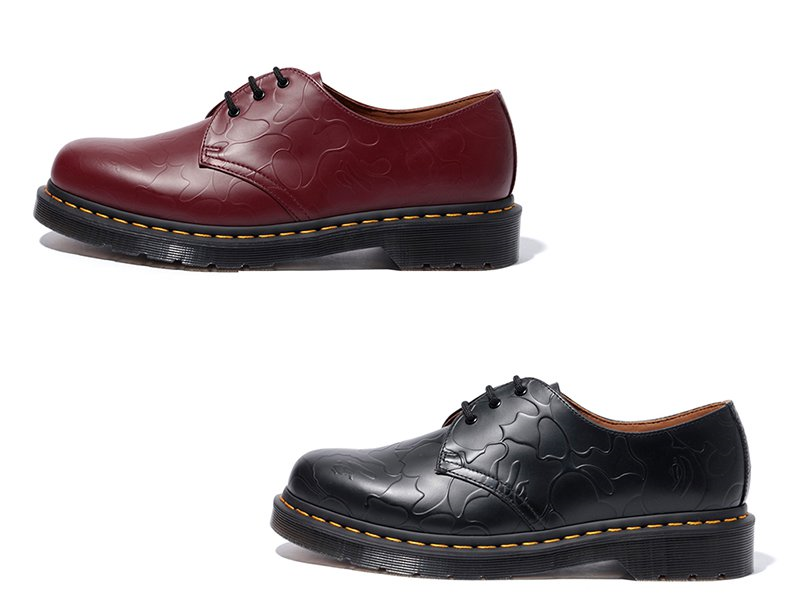 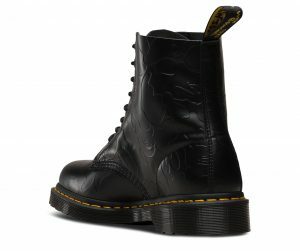 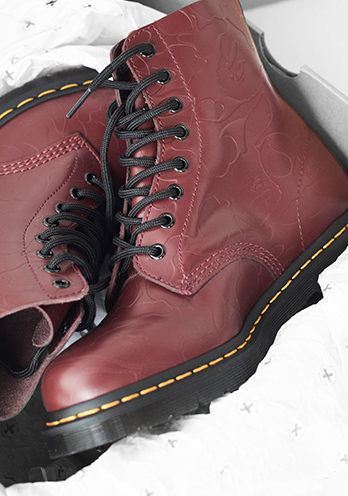 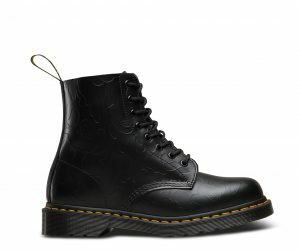 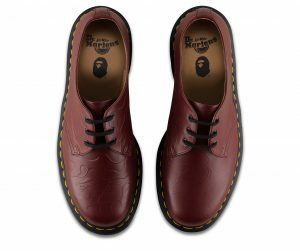 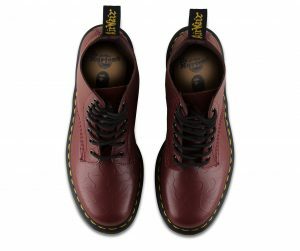 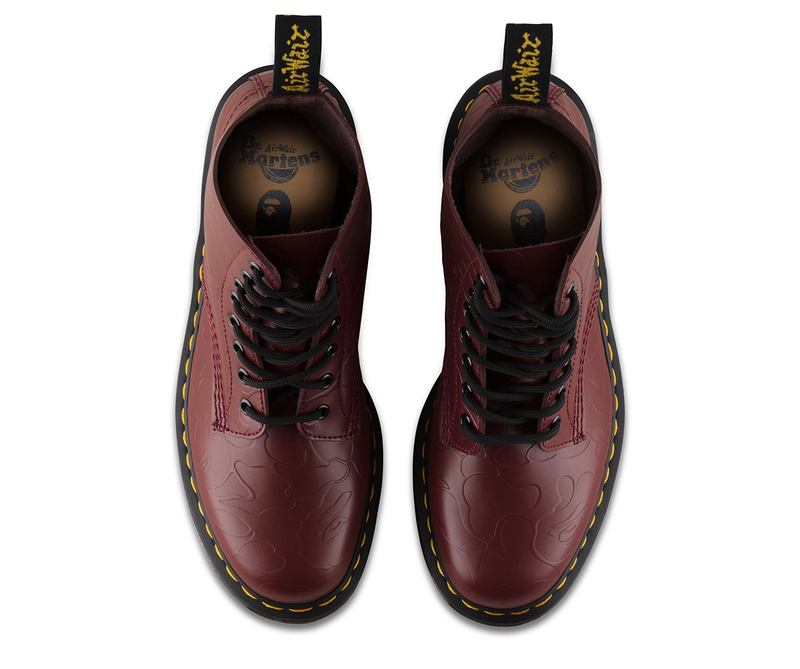 *Dr. Martens stores will only carry “1460 8 hole boots” and “1461 3 hole shoes”. Copyright© マニアックセレクション.com , 2018 All Rights Reserved.